Heartbeats eBook release is today! Partying at CN Spring Fling Conference. 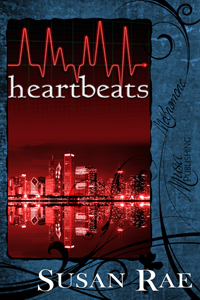 Yes, it’s finally here, the eBook release of Heartbeats and Chicago North RWA is throwing a party! Okay, the party isn’t actually for me, but I can pretend. 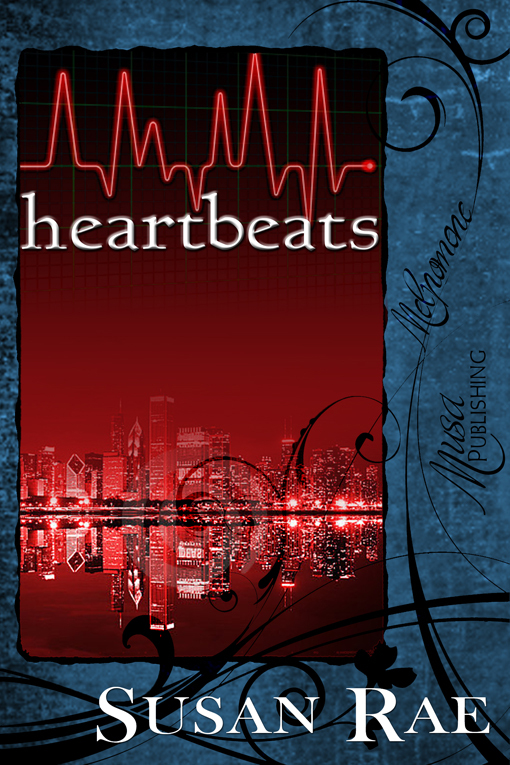 🙂 Heartbeats is up and ready for download at Musa Publishing. It will take a few more days before it is available on all the eReader download sites; but it is very exciting and with Freefall due out in less than two months, it just sweetens the pot. It’s been awhile since I have been able to enjoy the feel of having a book out. A lot has gone on in my life in the last few years, some good, some not so good; but now, I guess, persistence has paid off. I’m looking forward to enjoying the day. We have to celebrate the successes! Giving some insight into my creative mind (It’s a scary place, I know! ), my characters, and where the ideas and inspiration come from. If you have a few minutes today, please come over and visit!